Cancer Care is a carefully formulated combination of powerful herbs that have each been shown in clinical studies to assist in the healing and/or prevention of certain types of cancers. Working synergistically together, the herbs in this formula help to activate the body's own defenses, thereby allowing it to protect and heal itself. As a preventative supplement, Cancer Care can be taken on its own to help create optimal wellness. For those already suffering from illness, this formula can be used in conjunction with other therapies to both enhance healing and help minimize certain unwanted side effects of traditional cancer treatments. **This formula is not intended to take the place of traditional cancer therapies or advice or treatment from your physician. At The Way of The Witch, we believe that each individual's healing path is a personal one and that all avenues, both traditional and holistic, should be available for careful consideration so that informed decisions can be made. Talk to your doctor before taking this or any other herbal supplement. Astragalus stops the spread of cancers known to respond to gene p53, a tumor suppressing gene that keeps defective cells from multiplying. 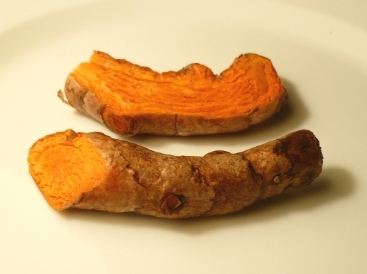 Studies also show that this herb increases the activity of lymphokine-activated killer (LAK)cells. 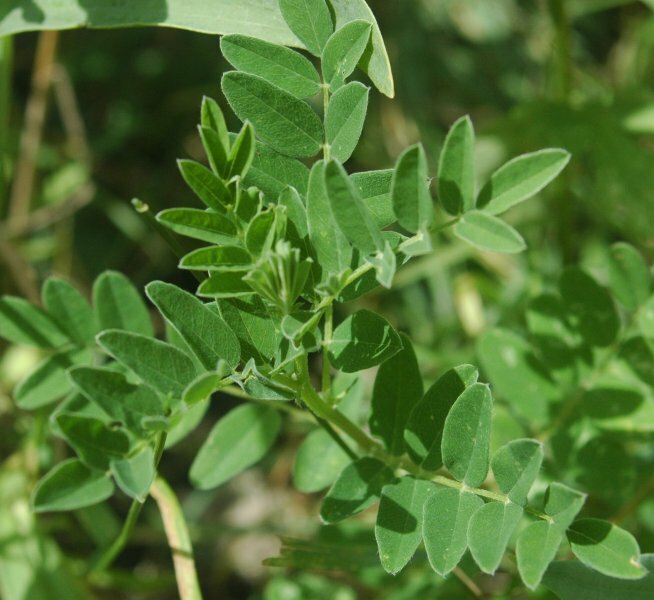 Astragalus is effective in preventing depleation of white blood cells during chemotherapy. Additional benefits of astragalus include: strengthening the immune system, increasing metabolic activity, counteracting fatigue and infections, and strengthening digestion. It is also used for conditions such as angina, atherosclerosis, congestive heart failure, heart attack, bladder infections, burns, colds, diabetes, HIV/AIDS, infertility, lupus, rheumatoid arthritis, and myasthenia gravis. Baicalin prevents the activation of the human T-cell leukemia virus from it's dormant state, and also reduces the risk of liver cancer caused by iron overload. 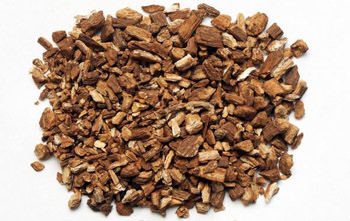 In Chinese medicine scuttelaria is used for the treatment of liver, lung, and colerectal tumors, and is considered particularly effective against the cancer causing effects of food born fungal toxins. Other ailments that scuttelaria benefit are: allergies, asthma, anxiety, atherosclerosis, ADD, stress, diabetes, chronic fatigue syndrome, bacterial and viral infections, Heart attack, headache, high blood pressure, high cholesterol, periodontal disease and vomiting. 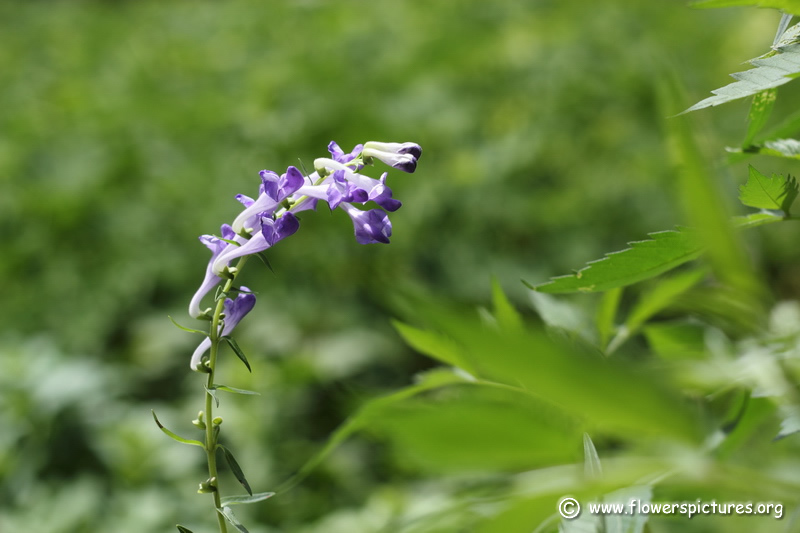 This herb is also beneficial for those suffering from auto-immune disorders. Curcumin is very beneficial in both the prevention and treatment of many types of cancer including but not limited to leukemia, colorectal cancer, and skin cancers. It can reduce chemically induced mouth and tongue cancers by up to 90 percent. It aids in the recovery of cancer by stimulating the immune system, and helps to prevent certain cancers by inhibiting the actions of the p450 enzyme which cause enviromental toxins to become carcinogenic. clinical testing has shown curcumin to increase survival rates in people with melanoma and inhibit the spread of melanoma to the lungs. It can also keep tumors from spreading throughout the body by curtailing the activity of platelet-activating factor (PAF). Research has discovered a substance in burdock root capable of reducing cell mutation, in either the absence or presence of metabolic activation. 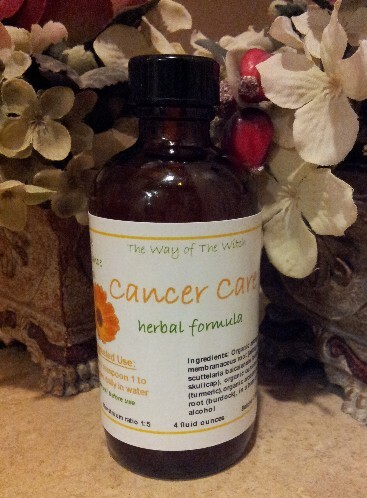 It purifies the blood and eliminates toxic waste from the body, and is often used by herbalists to act against cancer. Other health conditions that burdock benefit are: arthritis, boils, dandruff, diabetes, eczema, gout, liver disease, and sciatica.